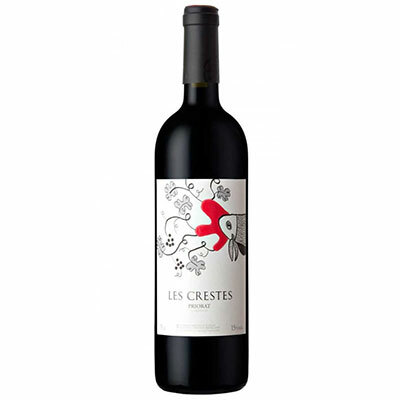 A stunningly profound Priorat, the 2012 Les Crestes is made from 80% Grenache, 10% Carinena and 10% Syrah aged eight months in French oak. This single vineyard wine emerges from a parcel planted 350-400 meters above sea level in the pure slate soil that the locals call “licorella.” The blend includes significant amounts of old vine material. The wine’s deep purple color is accompanied by sweet aromas of black raspberries, spring flowers and crushed rocks, elegant, medium to full-bodied flavors and a long, zesty, rich finish. The oak is pushed to the background, and the wine’s freshness and exuberance are well-displayed. Poboleda is one of the two coldest micro-climates of Priorat, so this is clearly a more feminine-styled wine. Drink it over the next 4-6 years.